The importance of a healthy gut is receiving increasing media attention. In this article, Go with your gut, I wrote for AsiaSpa magazine, two experts, each with a different approach, share their views on how to get and maintain a healthy gut. 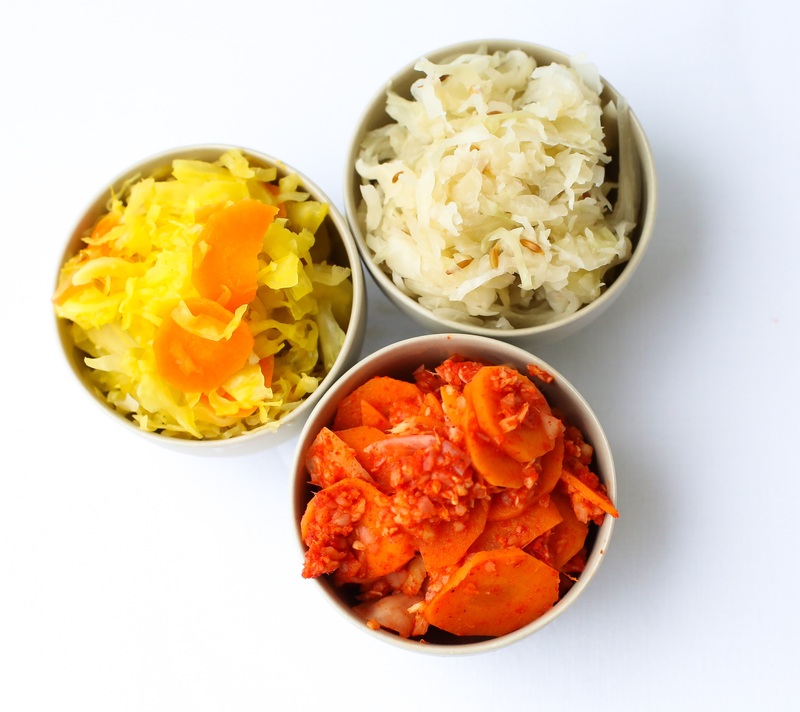 Fermented foods and drinks such as kefir, sauerkraut, kimchi, yogurt, cheese, beet kvass and kombucha are beneficial as they are rich in nutrients, enzymes and good bacteria, says Soulla Chamberlain. I was waiting for this kind of issue. Thank you very much.